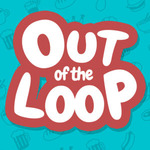 Out of the Loop is a fun and easy to learn party game for 3-9 players. 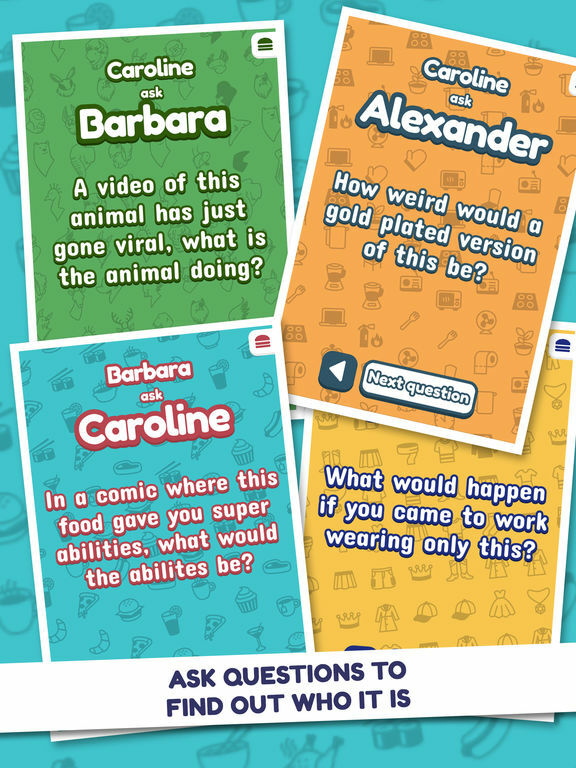 Play at a party, waiting in line or on your next road trip! Answer silly questions about the secret word to figure out who in the group doesn’t have a clue about what everyone else is talking about. 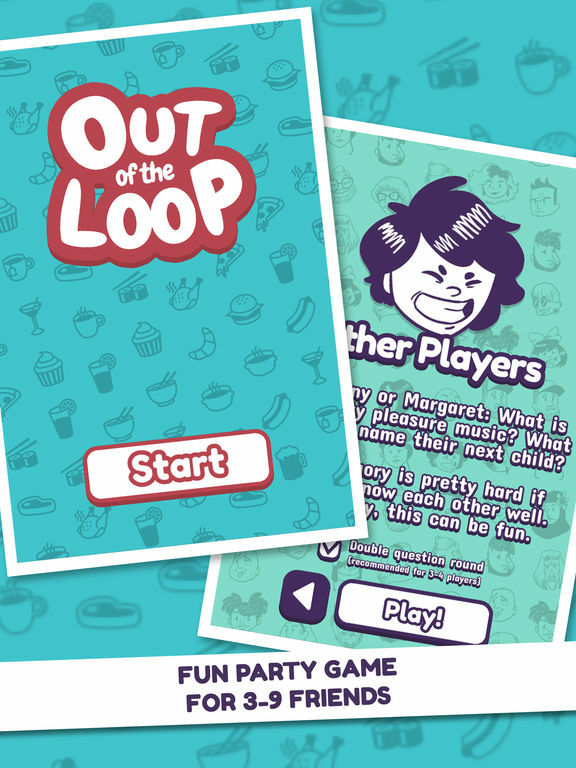 Out of the Loop is a mobile party game by the creators of Triple Agent! All you need to play is a single iOS device and a few friends. Each round takes around 5-10 minutes to play and at the end of the night whoever has the most points wins! 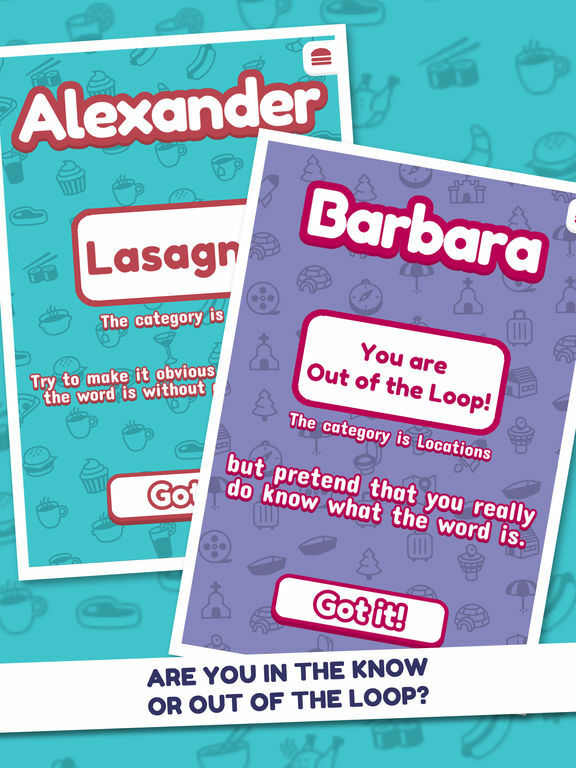 Out of the Loop is a great party game that won’t be leaving my phone any time soon. 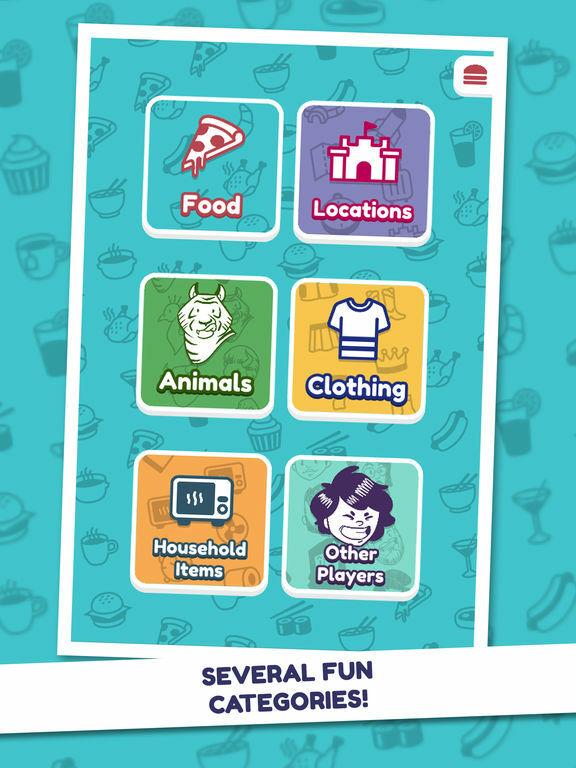 What it may lack in navigation features, it more than makes up for with its unique gameplay, oddball questions, and competitive design. 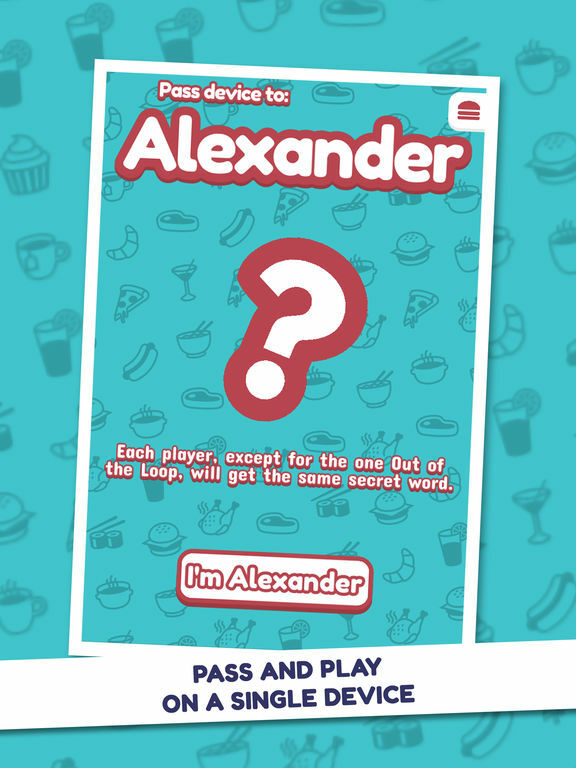 If you have any friends that like party or board games, make sure to pick up Out of the Loop. You won’t be disappointed.